As the provider of the Japan News website, The Yomiuri Shimbun, fully recognizing the importance of privacy protection, sets "The Yomiuri Shimbun Guidelines for Privacy Protection" to ensure the protection of personal information we collect. 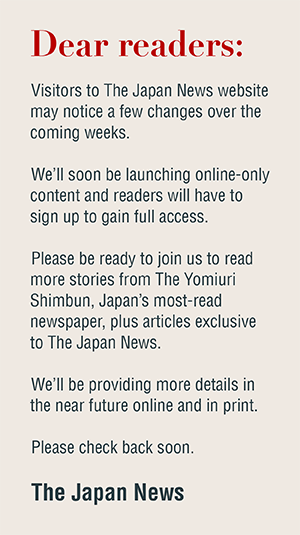 All of the information available on the Japan News website is protected by copyrights owned by The Yomiuri Shimbun. This section explains the terms and conditions that apply when you use the Japan News website information. 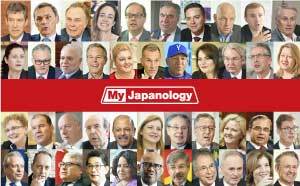 This section explains details on establishing links to the Japan News website. Your comments and suggestions are welcome. Frequently asked questions are also posted.